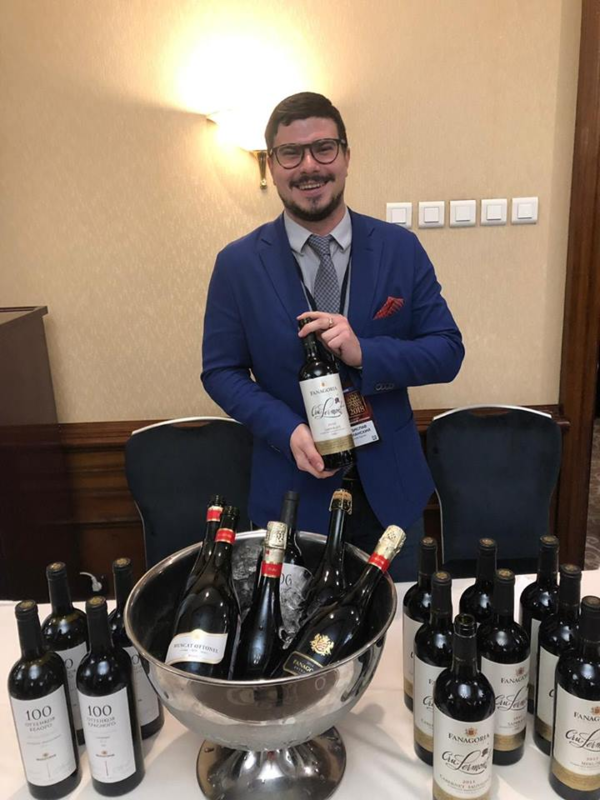 The 2018–2019 Russian Wine Guide by Artur Sarkisyan was presented at Moscow’s Marriott Royal Aurora Hotel on December 12. The Wine Guide is the only pocketbook targeted at Russian wine enthusiasts, and it is an annual professional project addressed to wine and HoReCa professionals as well as final consumers. Presence of a wine in the Guide is a signal that that is a high-quality Russian wine, able to compete with overseas counterparts and win silver and gold awards at any prestigious international tasting contests. The Wine Guide includes information on the main Russian winemaking regions (protected geographical indications, GI) and wineries, and reflects the positive changes undergoing in the industry. 101 Shades of Red. Cabernet Sauvignon 2014. 101 Shades of Red. Saperavi 2016. 100 Shades of Red. Saperavi 2016. 100 Shades of Red. Cabernet Sauvignon 2015. 100 Shades of White. Chardonnay 2016. Cru Lermont Pinot Noir 2016. Cru Lermont Cabernet Sauvignon 2015. Late harvest wine Velvet Season Cabernet Sauvignon 2017. Late harvest wine Velvet Season Saperavi 2017. Late harvest wine Velvet Season Riesling 2017. Late harvest wine Velvet Season Muscat 2017. Sparkling wine Fanagoria Extra Brut 2014 white. Sparkling wine Fanagoria Extra Brut 2014» rosé. 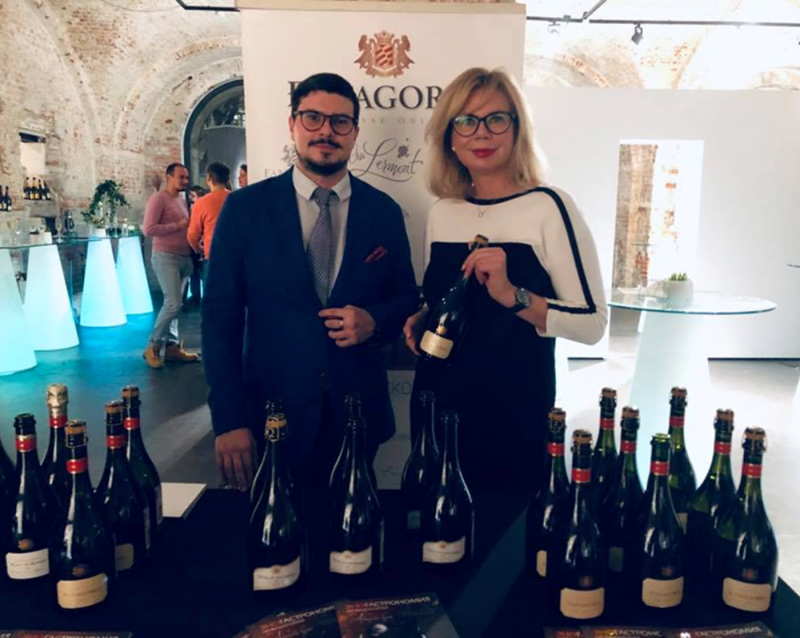 Sparkling wine Fanagoria Blanc de Blancs 2017 brut. Sparkling wine Blanc de Noirs 2017 брют brut. Sparkling wine Muscat Ottonel 2017 white brut. 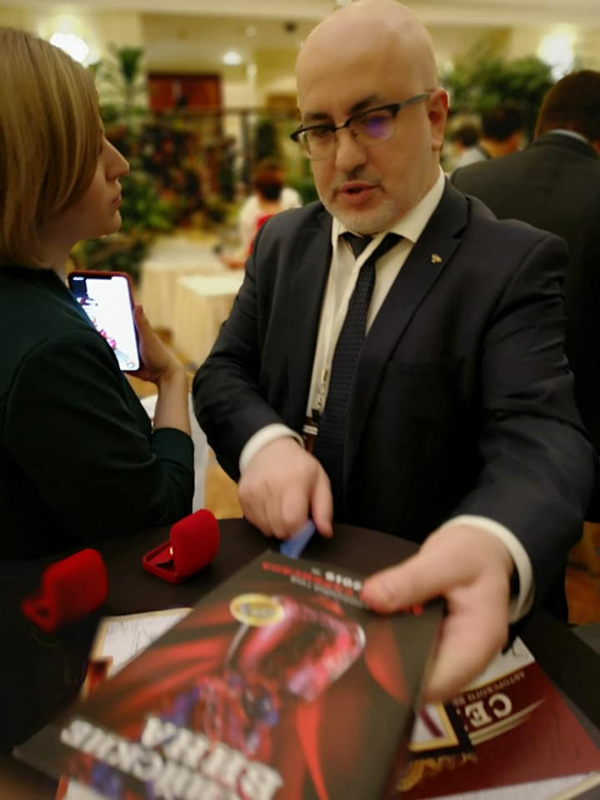 The author of the Wine Guide – Artur Sarkisyan, President of the Russian Union of Sommeliers and Experts, Best Sommelier in Russia’ 2005, member of the self-regulating organisation of Russian viticulturists and winemakers. In the past, he worked as chief sommelier of Ginza Project, major Russian restaurant chain.